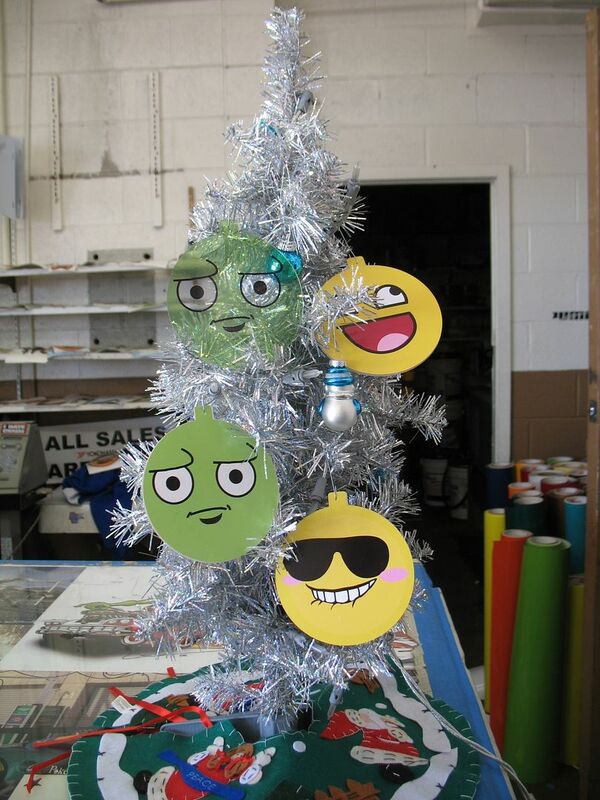 Dress up your tree with these great ornaments!! They come with a hook so nothing else is need. They are made out of a clear 1/8 sign board acrylic.